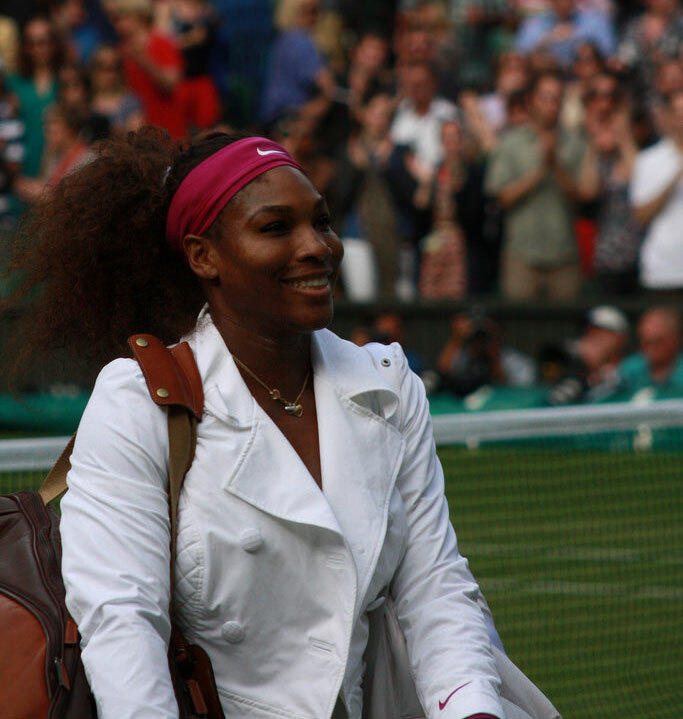 Professional American tennis player Serena Williams has ranked No. 1 in the world on six occasions since 2002. She holds the most major titles (male or female) for singles, doubles, and mixed doubles combined. Williams is a UNICEF Goodwill Ambassador, and her foundation is focused on education in the U.S. and internationally. Yesterday, she made news by expressing her dismay over racial injustice in a heartfelt Facebook post. This is a new mindset for Williams. At the Summer Olympics, a reporter citing Black Lives Matter asked Williams if she felt she was playing for the cause. Williams replied that she and the USA team were only focused on willing medals. I don’t involve myself in politics. We can’t focus on any movements, especially if they happen in the States. Right now we’re focused on the world community. I think it’s really important for me to pass the message of love and unity across all nations. It doesn’t matter what race. Taking a Stand on Kneeling: Will the NFL’s Ban Quell Protest or Backfire? The National Football League decided that players don’t have to be on the field for the anthem, but if they are, they cannot kneel. Americans must decide whether they will accept this public curtailing of speech.